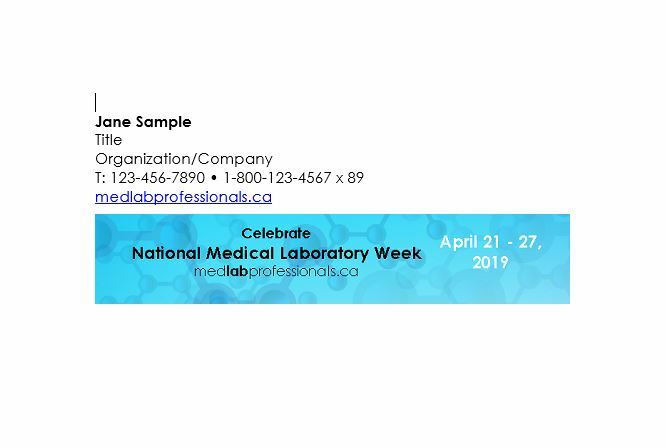 During this National Medical Laboratory Week, let’s show Canadians how medical laboratory professionals are brave, caring, skilled, precise, strong, supportive, innovative, compassionate and collaborative! Get in on the action online. Every time you view, click, share or download, you are actively celebrating and drawing attention to the profession. Together, all our efforts will let the public know that #WeAreLab. 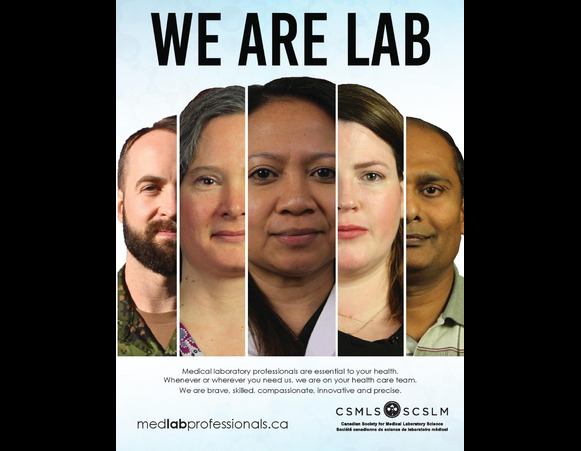 We are proud of everything medical laboratory professionals do, and we want as many people in Canada to feel this, too! We are creating a short video that shows the public the pride of the profession and the diverse role we play. 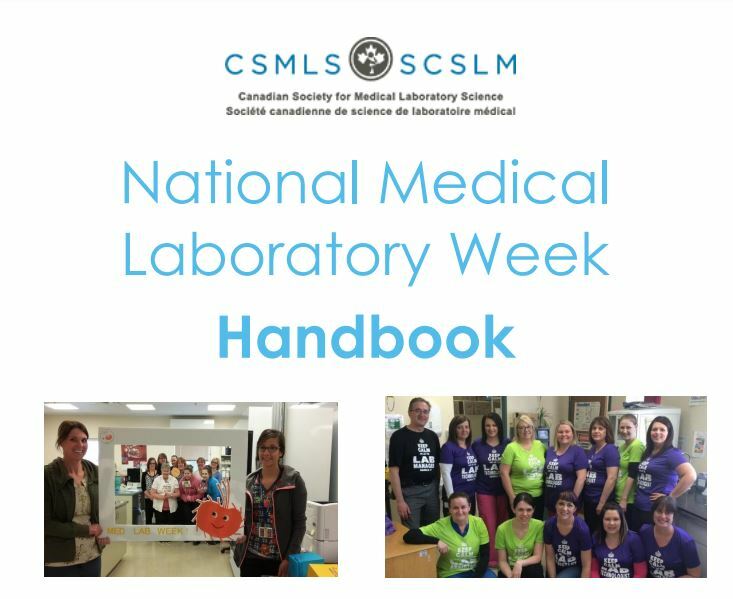 Explore the CSMLS Celebration Toolkit to find the tools you need to celebrate and advocate for Lab Week. 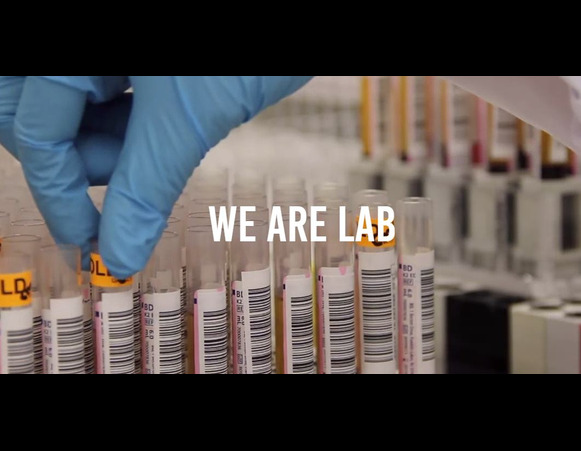 Every action you take helps paint a better understanding of the medical laboratory profession. Order Lab Week posters, brochures, pocket protectors and pens to give away to colleagues, patients or the public. Use your CSMLS member login and password to access the order form. Educate others about what you do! 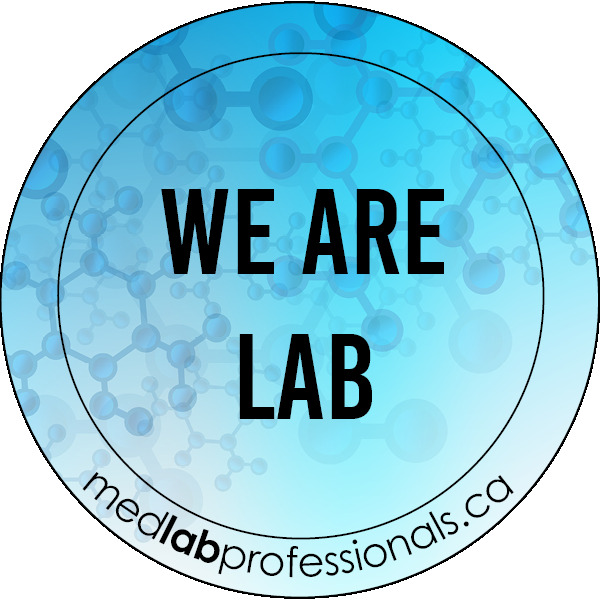 Share the medlabprofessionals.ca website with your friends and family to give them an understanding of what happens in the lab and what your role is as a medical laboratory professional. Make it fun! 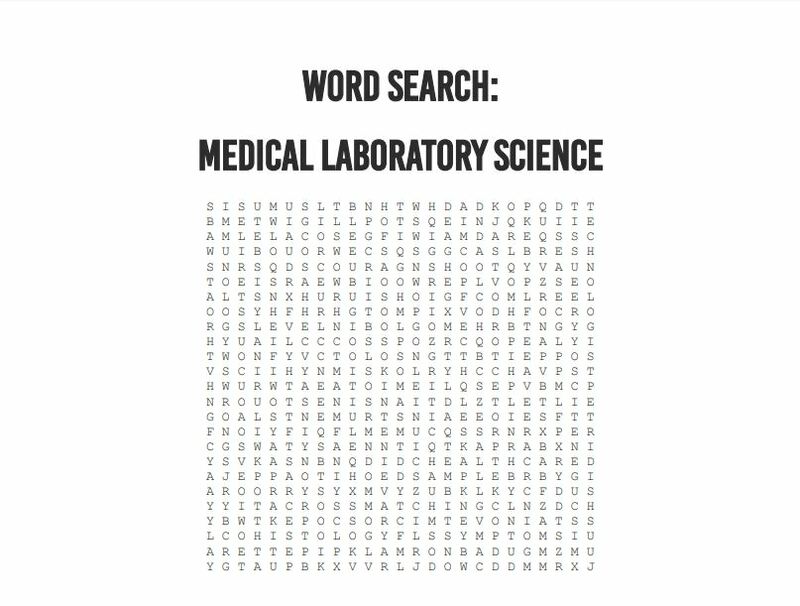 Challenge yourself or others by downloading and printing one of these med lab word search puzzles! Show your e-ppreciation! Send a custom e-card to your employee, colleague, team or friend! Get inspired! 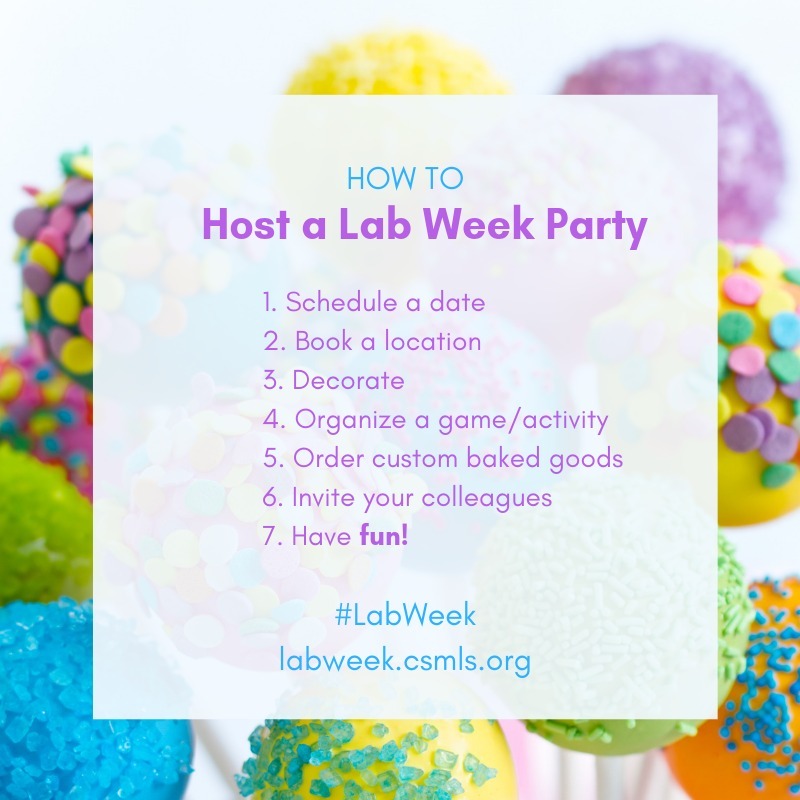 Gather some ideas on how to celebrate and advocate for Lab Week using this handbook. Make your message stick! Download and print fun, full-colour Lab Week stickers to share with coworkers, colleagues and the public. Start the conversation! 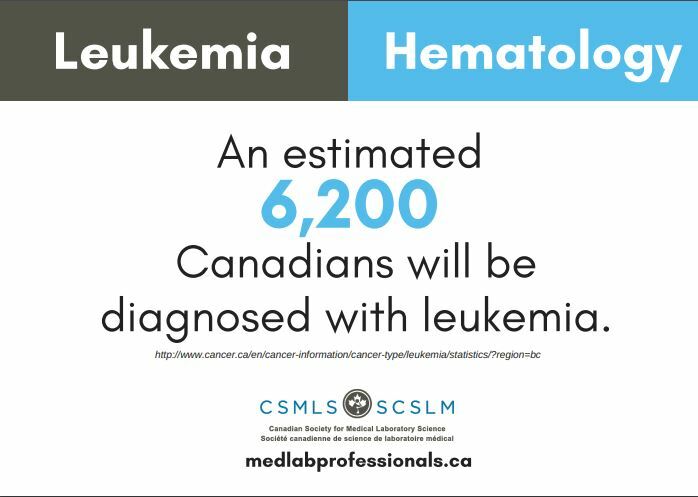 Stat cards are a great way to show the public how medical laboratory science is a vital part of the health care system. Download and print them as easy handouts at displays or during events. Celebrate with cake! 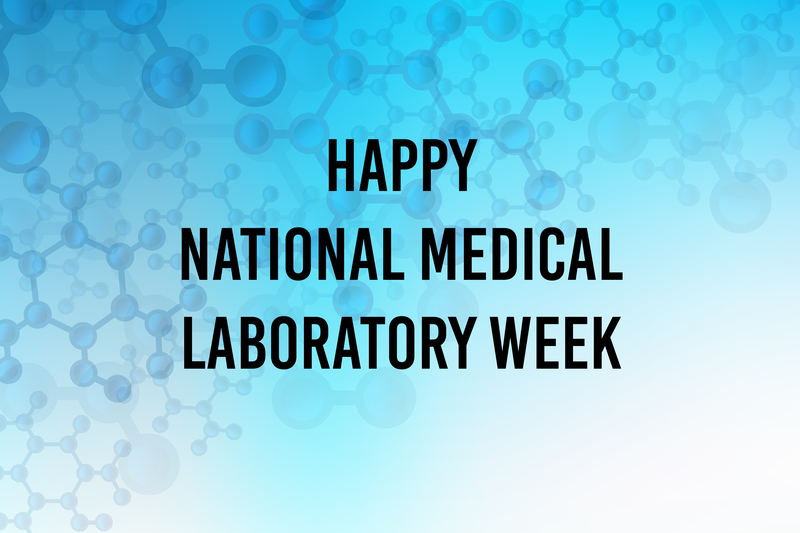 Make your celebration extra special with a custom National Medical Laboratory Week cake. Download and print the cake decal and take it to your local bakery for edible printing. Sign it with pride! 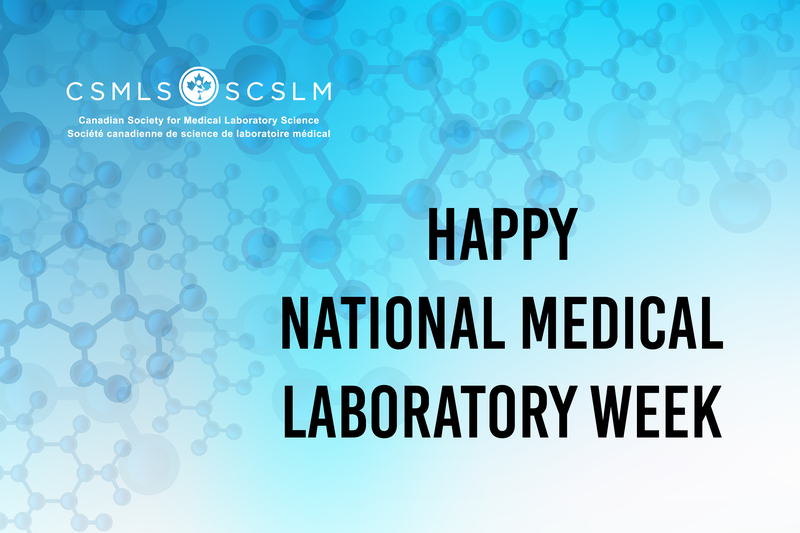 Help spread the word about National Medical Laboratory Week through every email. 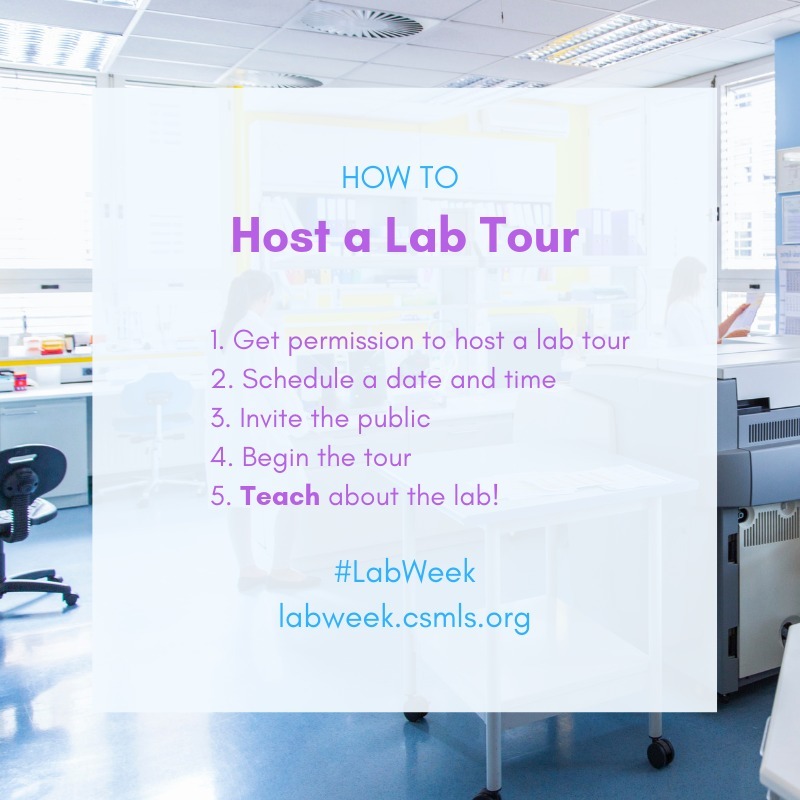 Use the email signature template on your email account to spread the word about Lab Week. Say it on social! 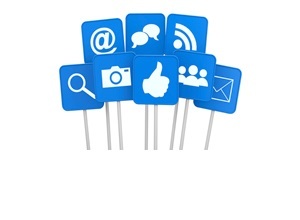 Show your professional pride on social media by using these handy pre-written Facebook and Twitter posts online. Present about the profession! 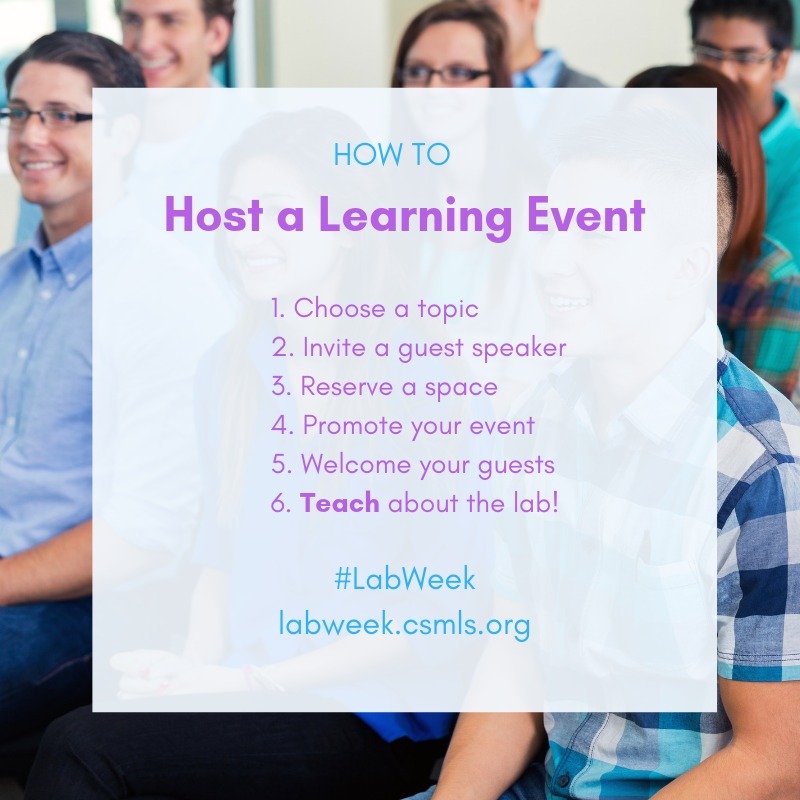 Educate others about the medical laboratory profession by hosting a lunch and learn or play it on loop in the hospital waiting room for patients to see. 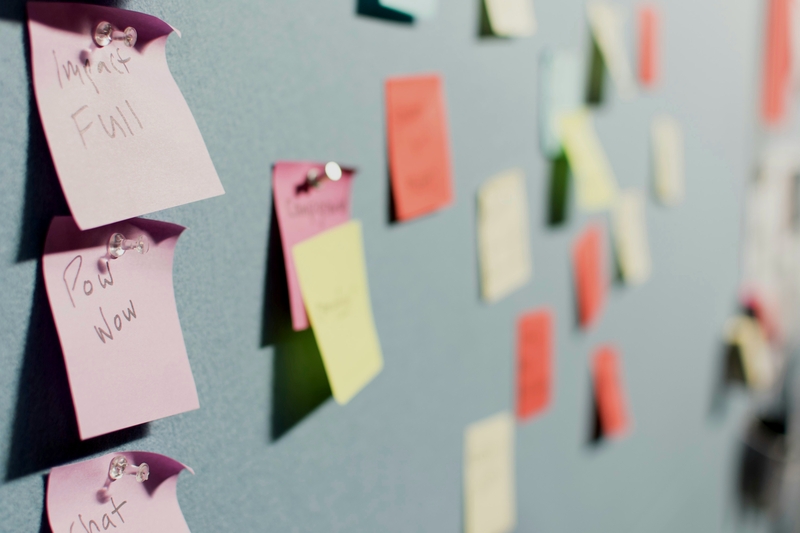 Jason Tetro’s five guidelines to help everyone communicate more effectively! 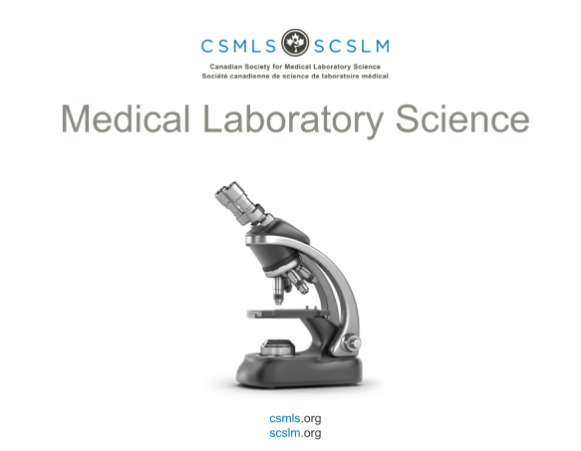 Are you eager to share your passion of all things medical laboratory with the world? You’ve come to the right place. We have Jason Tetro’s 5Es of science communication to help you create and disseminate effective science-related messaging that is accurate, more agreeably received by the audience and adheres to audience values. These 5Es are education, enrichment, engagement, entertainment and empathy. Take a look below to see each “E” described in detail. Science communicators must share accurate, evidence-based knowledge. This approach is all about making sure that the information you provide is practical and can be used by your audience. The objective of engagement is to fuel a two-way connection that encourages the audience to participate. Like the engagement approach, there isn’t just one way to entertain an audience. By definition, empathy is all about being able to understand what a person is going through. 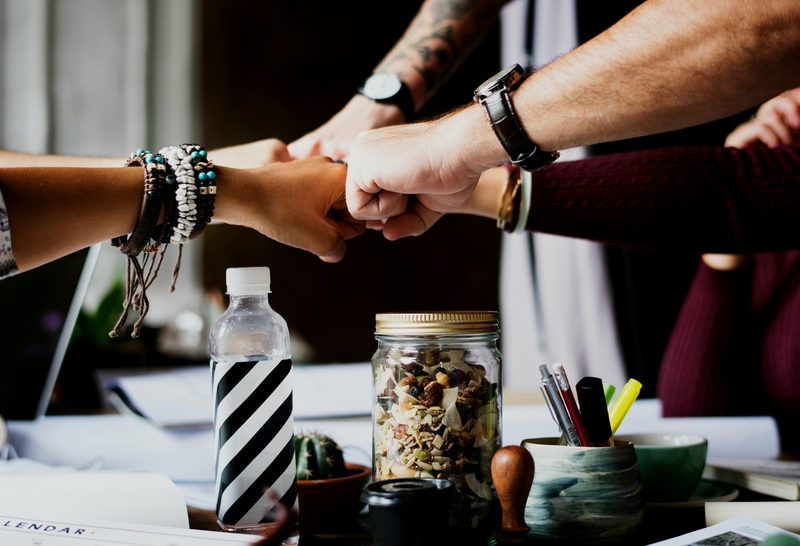 Be sure to check out Jason Tetro’s full article, “Learning from History to Increase Positive Public Reception and Social Value Alignment of Evidence-Based Science Communication” to learn more about effective science communication! Science communicators must share accurate, evidence-based knowledge. 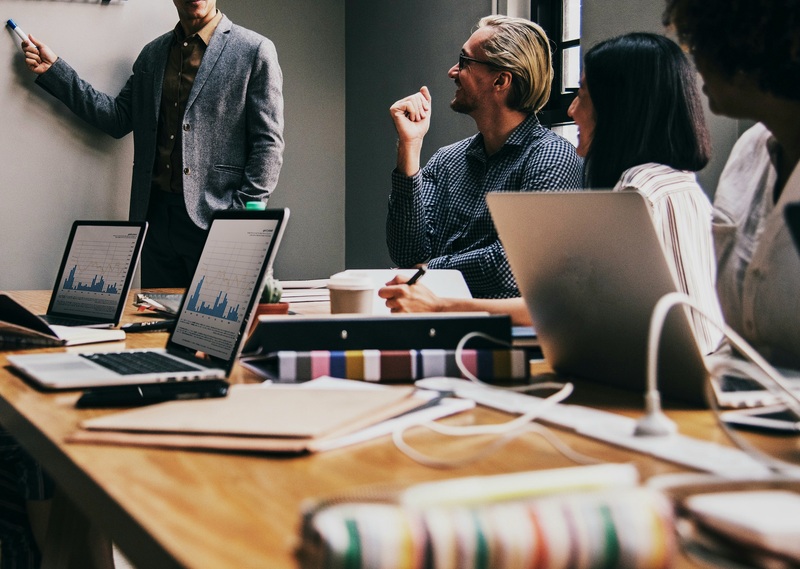 While it might seem tempting, avoid dumbing down or leaving out details, as this could result in less than pleasant outcomes, like your message being manipulated by other people to match their own view if you didn't include a clear-cut conclusion. If you must use jargon, put it into perspective and always use the acronym or term accepted by the profession. For example, “Staph” for Staphylococcus. A useful tactic is to provide the backstory of whatever you are sharing, especially if it is a highly-detailed experiment, mechanism or term. You can also make use of visual aids, like videos, figures or games. This approach is all about making sure that the information you provide is practical and can be used by your audience. The information must be socially relevant but should not attack personal beliefs. Reviewing media outlets can help you determine the social issues that are less likely to stir unhelpful emotions, like economics and individual health. Be warned there will always be some naysayers when you talk about social issues. If you encounter them, remember to stay positive. 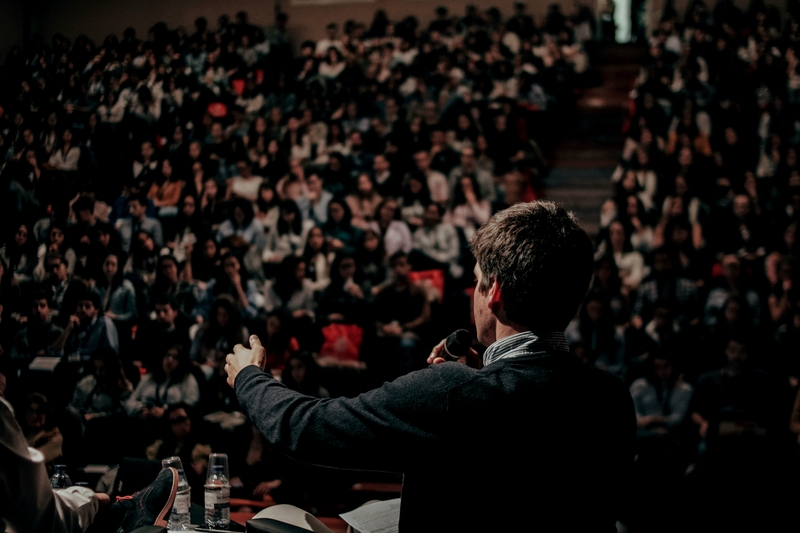 The objective of engagement is to fuel a two-way connection that encourages the audience to participate. More than one option for engagement exists, and it’s up to the science communicator to choose which one to use. Engagement can be in person, but it doesn’t have to be. Options of engagement include but are not limited to social media, Q&A at the end of live talk and/or a contact address, like email. Doing so creates a connection between the audience and the communicator. While social media is an accessible platform, it can be a hostile environment, with trolls intending to wreak havoc for the sake of creating upheaval. It is up to the communicator to learn how to determine what is negative yet constructive feedback versus what is a trolling comment. It’s best practice to ignore trolls. Like the engagement approach, there isn’t just one way to entertain an audience. A helpful tip is to use your own skills and act accordingly when sharing your message in a fun way. If you’re talented in comedy, consider using humour. 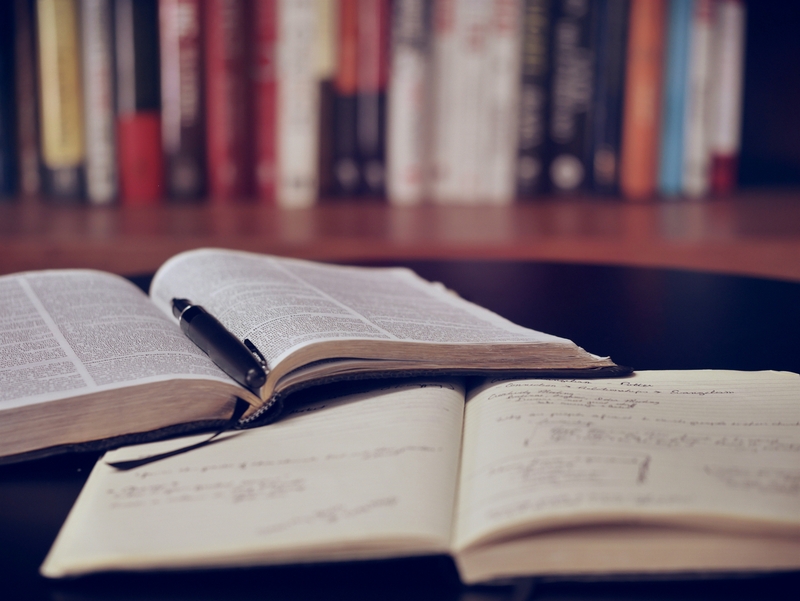 If you’re knowledgeable in other genres, like sports or movies, use references from them that can build relatable context while still adhering to the evidence-based knowledge you are sharing. By definition, empathy is all about being able to understand what a person is going through. If you use empathy, the audience might be more agreeable and receptive of your message. It can also help your message match the audience’s values. For science communication, it might be helpful to do a little independent research to determine how to resonate with your audience. Do this by engaging with the everyday person that represents your target audience, such as friends and social media users. Be honest with them, and ask them to be honest yet helpful in return, creating a link between you and the audience. 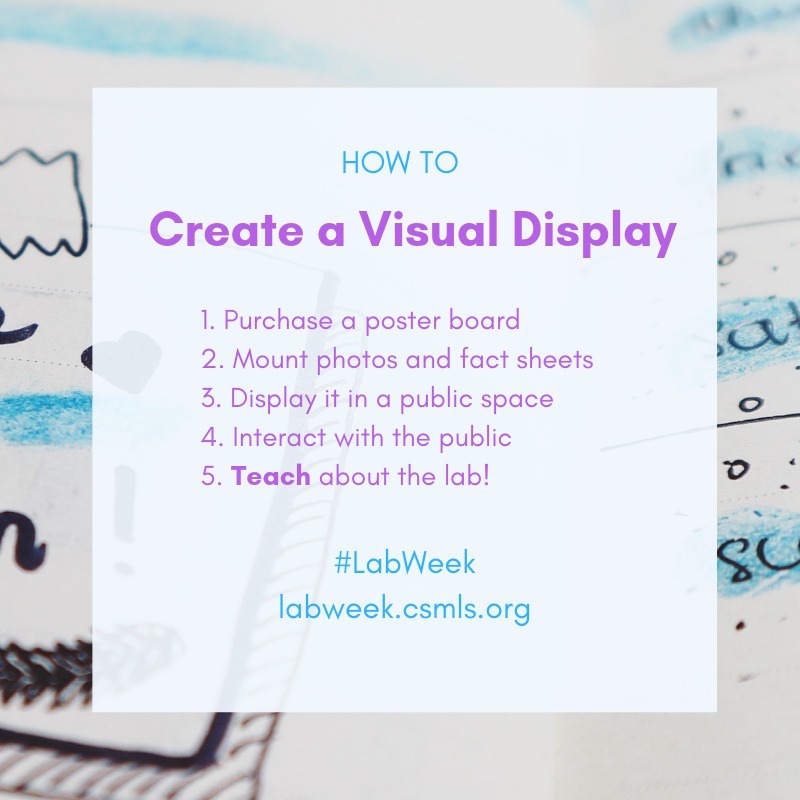 Get creative during Lab Week! The images below will help inspire and guide you as you start planning for Lab Week. Let’s make this Lab Week the best one possible. 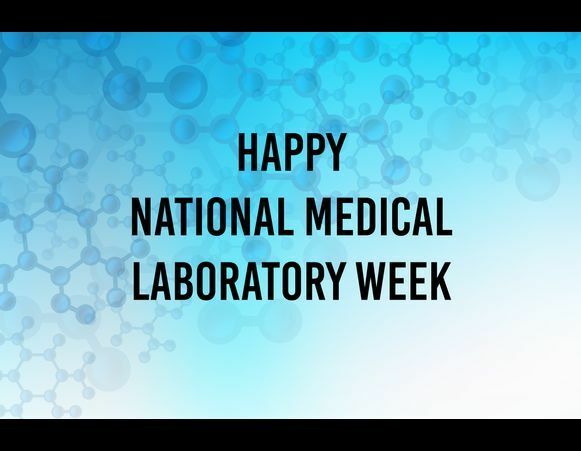 Check out our pinned Facebook post to see what other lab professionals are getting up to for Lab Week. Be sure to comment on the post to share your own ideas with the community and keep the conversation going! I am making the commitment to take part in Lab Week. Yes! No FOMO here! No. I’m a killjoy.